Yesterday we received this comic from Jake Rohdy. With Jake’s comic in mind, today we have the song New Day Rising by Hüsker Dü. Thanks Jake! 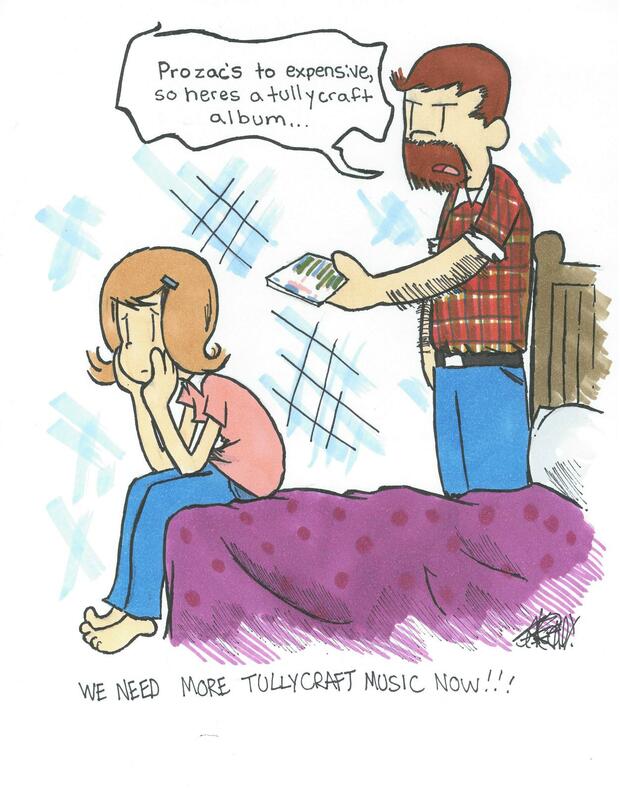 I love Husker Du ❤ I heard rumours that a band called Tullycraft might be writing and recording new material! I hope this is true!? I love you! 'Every Scene Needs A Centre' is my favourite Tullycraft album, or it would be if i didn't love all your albums so much! excuse me, I'm a little drunk right now! but I mean every word!